Book your appointment for free dental checkup and dental veneers consultation. Our cosmetic dental specialists at Dr. Reena Gusain’s Dental Veneers Clinic will take into account your unique facial appearance, skin tone, teeth (color, width, shape and display), lips, gum tissue and even hair color to create a smile that looks refreshing, beautiful and natural. Yellowing and staining of the teeth is a result of aging and certain food and diet. While routine teeth whitening can improve stained teeth, other cases may call for dental veneers, lumineers or dental implants. This can be corrected through orthodontic procedures like Invisalign. Some may also be improved with veneers. Patients with gaps in between their teeth are candidates for dental bonding, veneers and a number of other cosmetic dentistry solutions. Patients missing one or more teeth can benefit from dental implants or bridges. An unshapely or aging face (e.g. sagging cheeks) can be rejuvenated through certain cosmetic dentistry procedures. A smile makeover treatment for shorter teeth may include tooth reshaping with composite bonding or porcelain veneers. 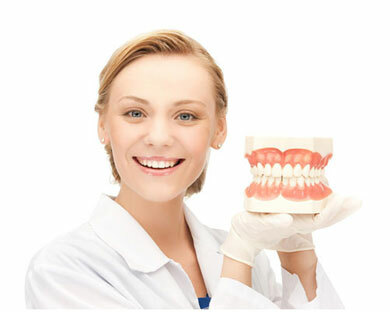 A balanced smile gives the appearance of proper proportion and good oral health. A smile makeover will give you a beautifully balanced and natural looking smile.